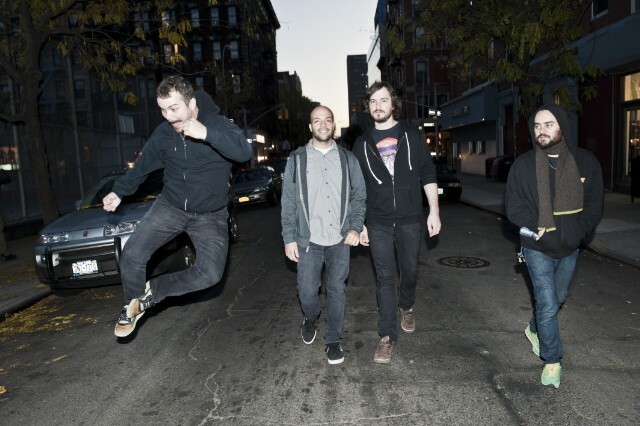 The great Floridian riff-rockers Torche will release their new album Harmonicraft later this month, and it absolutely slays. We’ve already posted the great leadoff track “Kicking.” And today, we’ve got another one: A triumphant, heaving sludge-beats of a song called “Reverse Inverted.” Download it below. Harmonicraft is out 4/24 on Volcom.